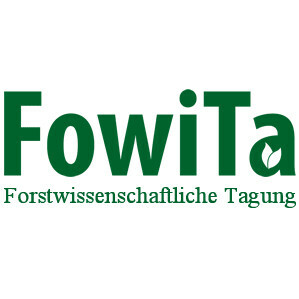 The Forstwirtschaftliche Tagung (FowiTa) in Göttingen (Germany) is the main meeting of German foresters. University of Göttingen will present the project poster. More information available at: https://www.fowita-konferenz.de.